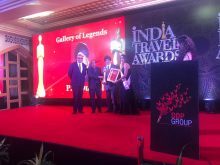 PS Duggal, Executive Director, Minar Travels, has been conferred the Gallery of Legends trophy at India Travel Awards 2018. Having started as a banking professional at ANZ Bank, he joined the company in 1992 and has since been part of the growth story. 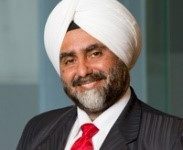 With 26 years of experience in the industry, Duggal now looks after the entire administration and accounts of the company whilst coordinating with all its offices across countries. Today, Minar Travels is a market leader in Russia, Kazakhstan and Ukraine, and has an international presence in 32 countries, with inroads in the Latin and North American markets as well as Europe and Asia. The company is of the biggest aviation services and destination management companies in the country with 16 offices in India and nine overseas. 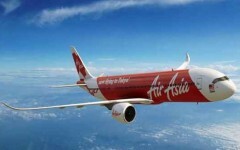 It is also the GSA for eight airlines. The luxury division became a traveller-made DMC in 2018. That’s not all, the company’s MiCE division is also a huge success.